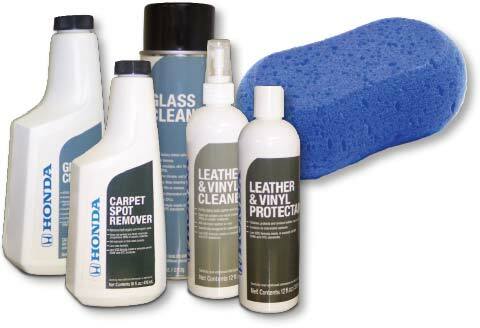 We use a full line of car care products designed exclusively for your Honda. 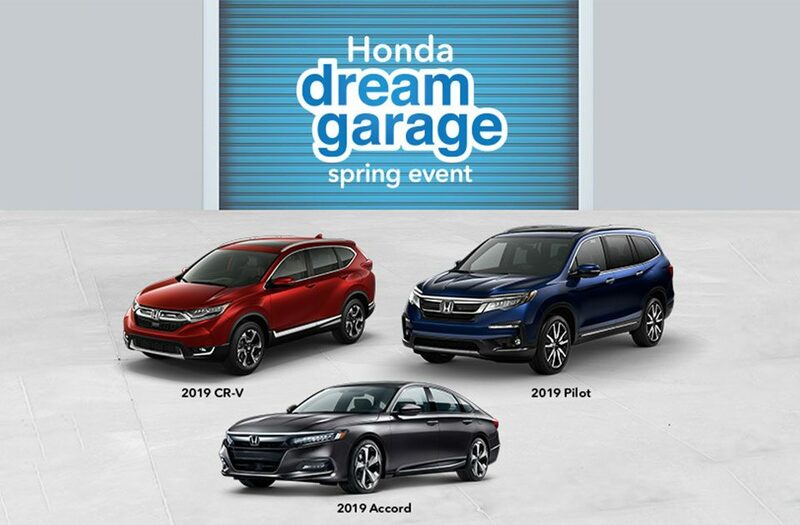 Valid only at Ken Harvey’s Tracy Honda. Please present coupon when service order is written. Not valid in conjunction with other coupons or discounts. Some models slightly higher. Expires 06/30/19.